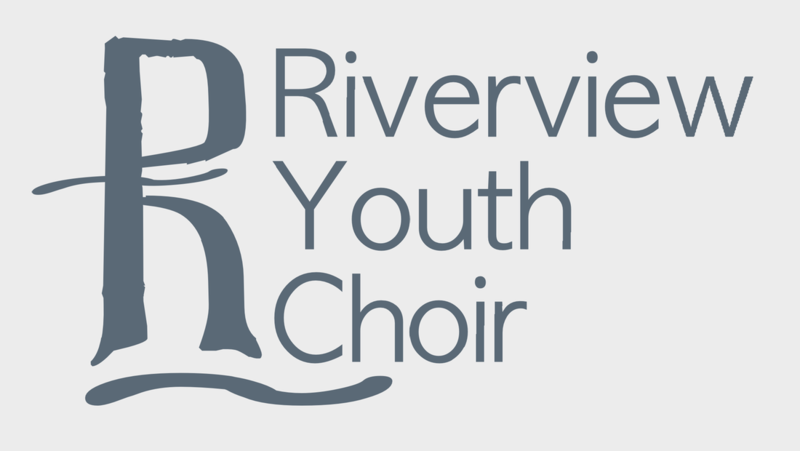 The St. Elizabeth Riverview Youth Choir is pleased to announce auditions for students interested in our Choir Internship Program. This summer internship provides an opportunity for Middle and High School students interested in music to participate in weekly rehearsals and services with the St. Elizabeth Youth Choir. Auditioned singers occupy endowed “seats” sponsored by members and families of the St. Elizabeth community. Each student will receive a $350 stipend for the duration of the internship, which runs June and July. It is our hope that this program will foster a broader sense of community and appreciation for music and the arts. ​Students are expected to be familiar with reading music and have some experience singing, but specific previous experience in choirs is not a requirement.